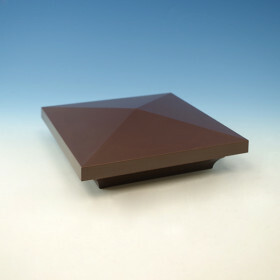 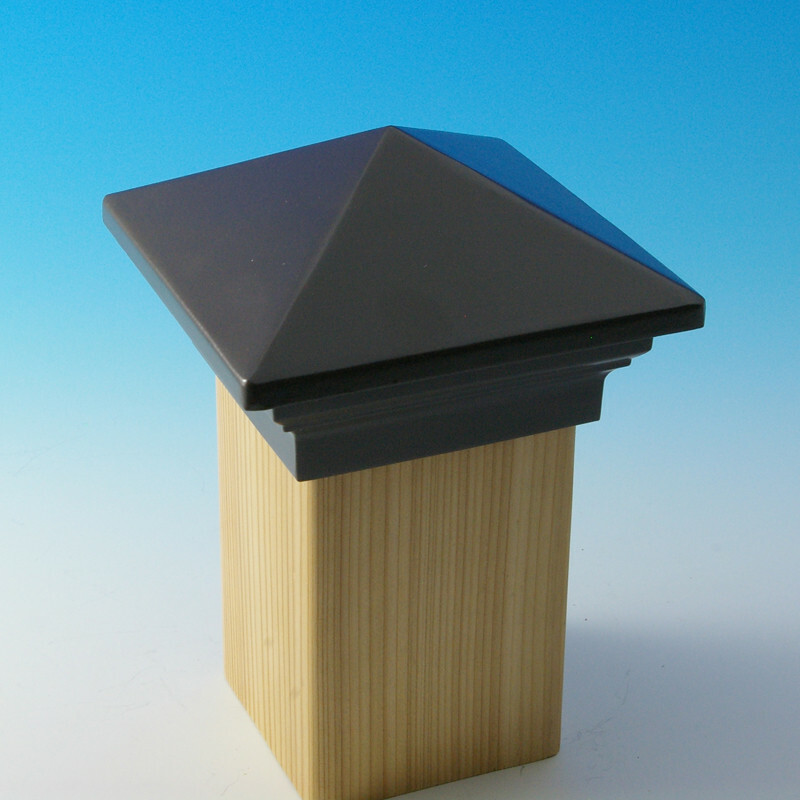 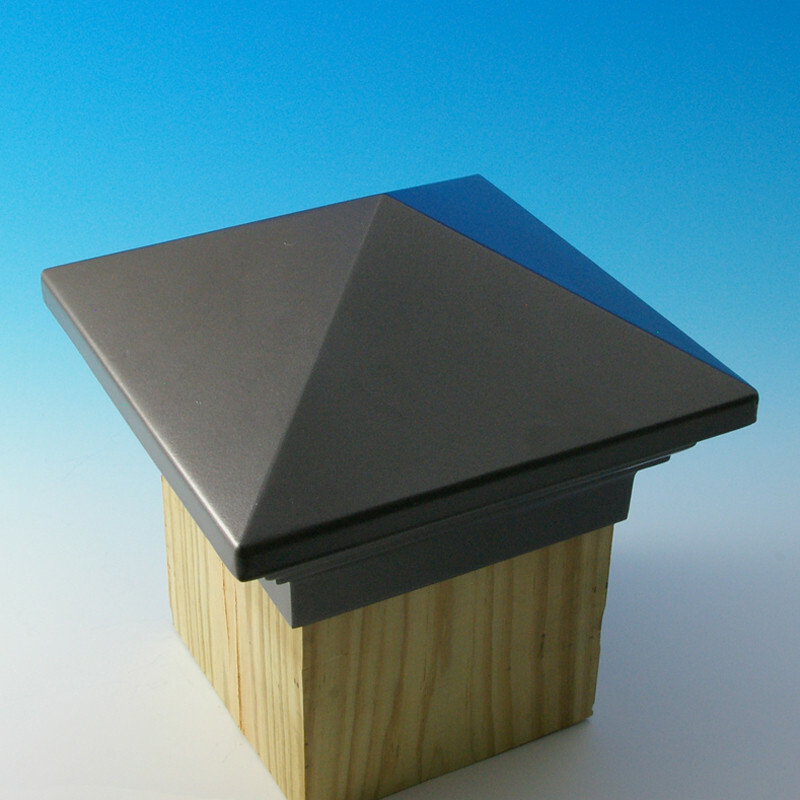 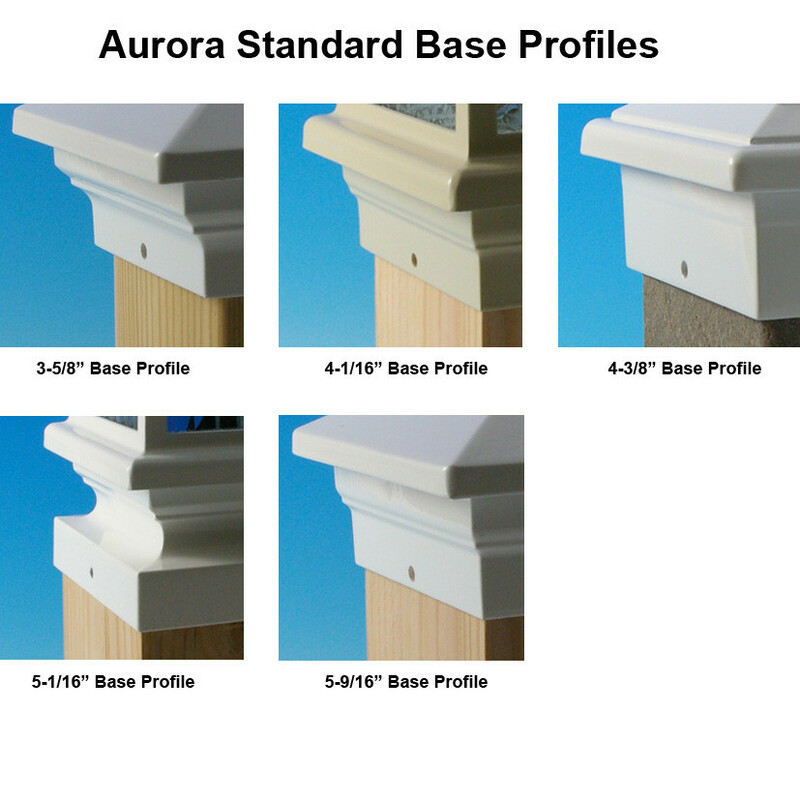 The Sirius Post Cap from Aurora is topped with a low pyramid and slides over the top of your deck post. 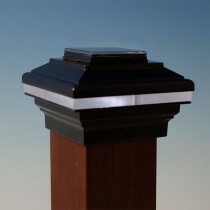 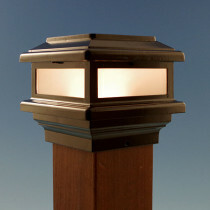 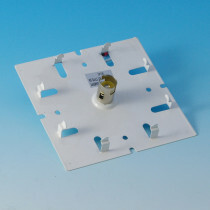 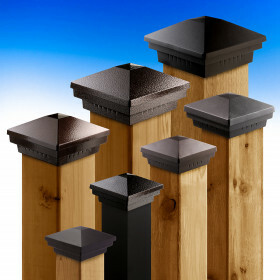 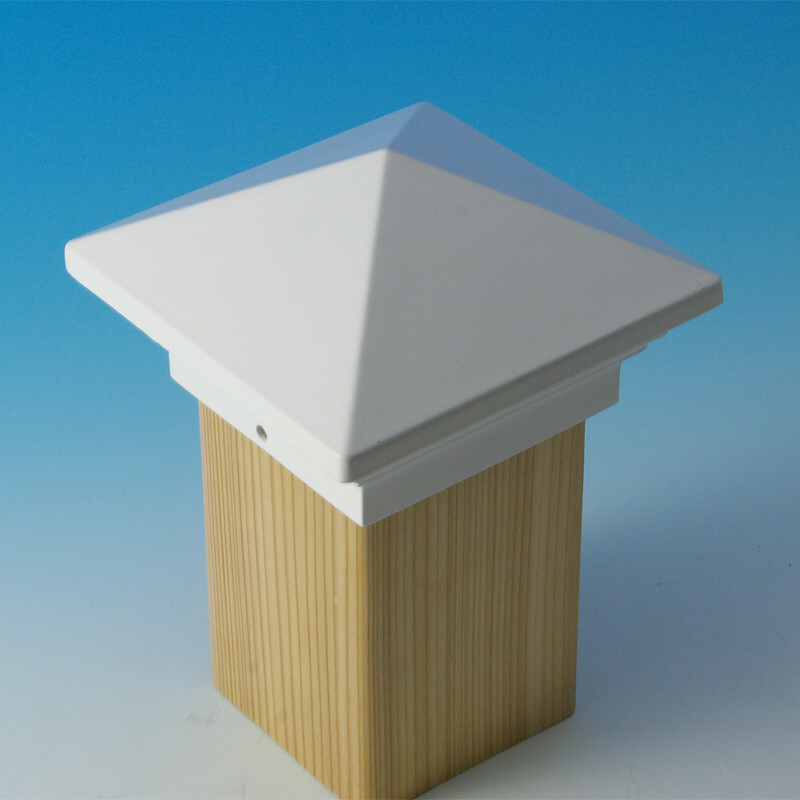 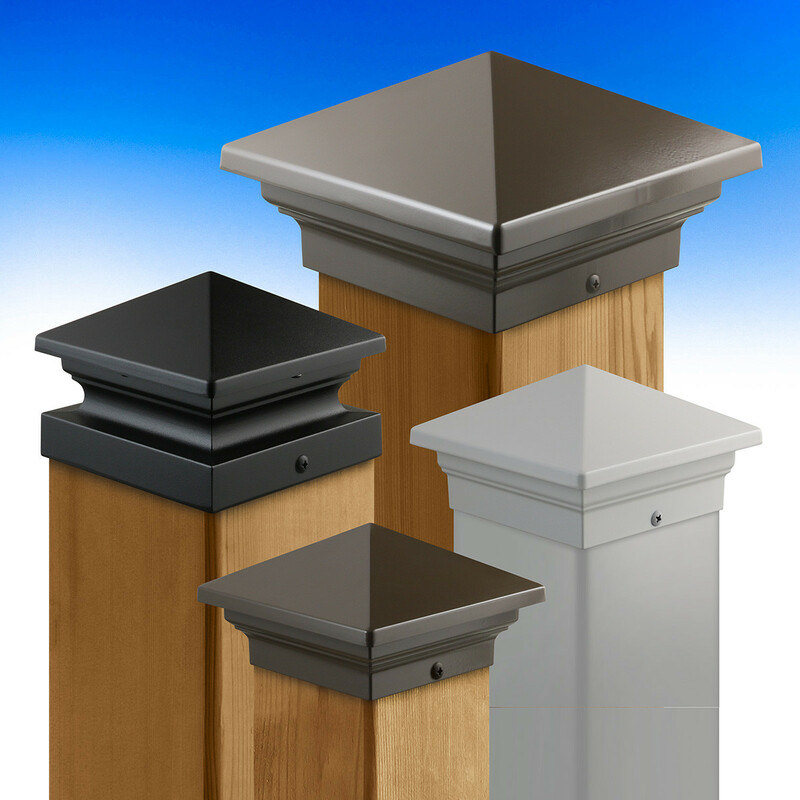 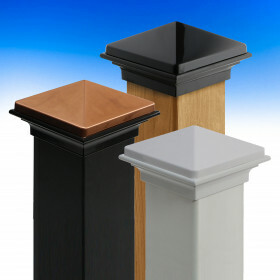 Outline your deck with Sirius Post Caps and then sprinkle in the matching Sirius Post Cap Deck Light for accent lighting on corners and stair posts. 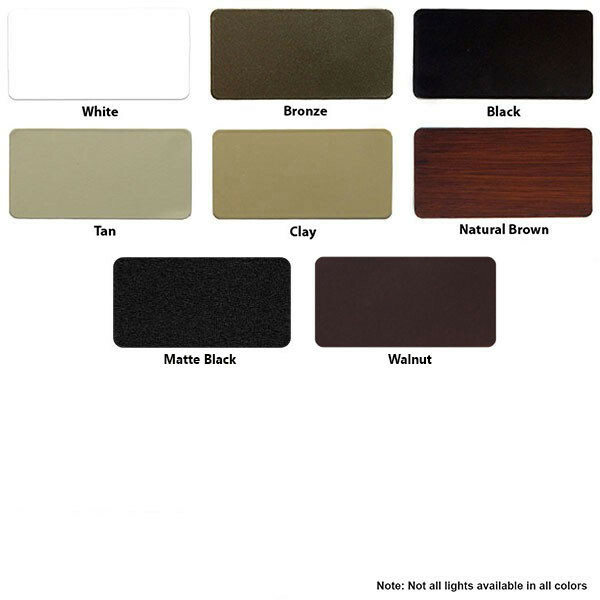 Aurora's color palette ranges from organic hues to contemporary choices. 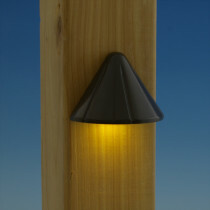 And the powder-coated aluminum creates a durable finish that ensures years of maintenance-free enjoyment.